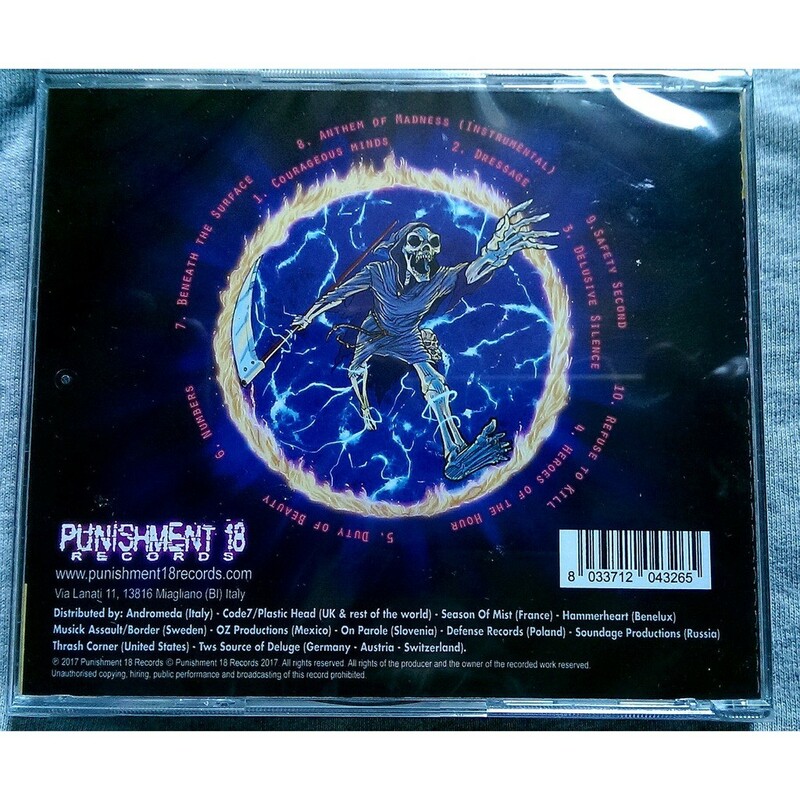 Import from Italy by Punishment 18 Records. 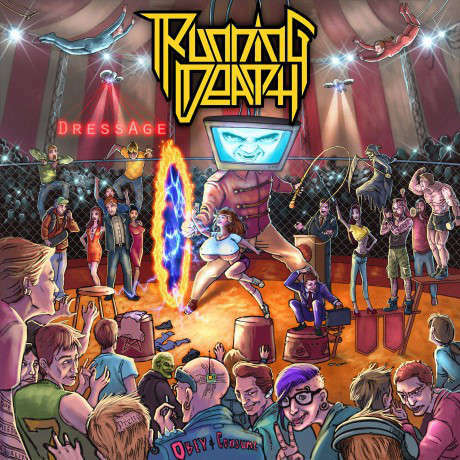 2nd album of this very promising german melodic Thrash-metal band, for fans of U.S. bands like Testament or Megadeth. 10 tracks, sealed crystal jewel box CD.